I was Featured on The Phoenix Rising Collective! This SMIB interview is with luxury handbag designer and artist, Ayanna Listenbee, owner of Ayanna Listenbee Collection and creator of The Lookbook Philosophy. Ayanna is definitely a creative force to be reckoned with – a determined business woman with impeccable style and a strong will to fulfill her God-given purpose; it’s awe-inspiring. I hadn’t met her before this interview, but social media can most certainly be a positive space for connecting with like-minded women on a mission to do great things in the world through passion-filled work. This is most certainly the case with Ayanna, so by the time we finished the interview (which felt more like two friends catching up after a long hiatus) we both agreed that we should have been having our conversation over coffee…even though we live miles apart! She most certainly embodies the meaning of her name, Beautiful Flower, and as you can see from her handbags, she’s an entrepreneur that creates from a soulful place that is in full bloom. 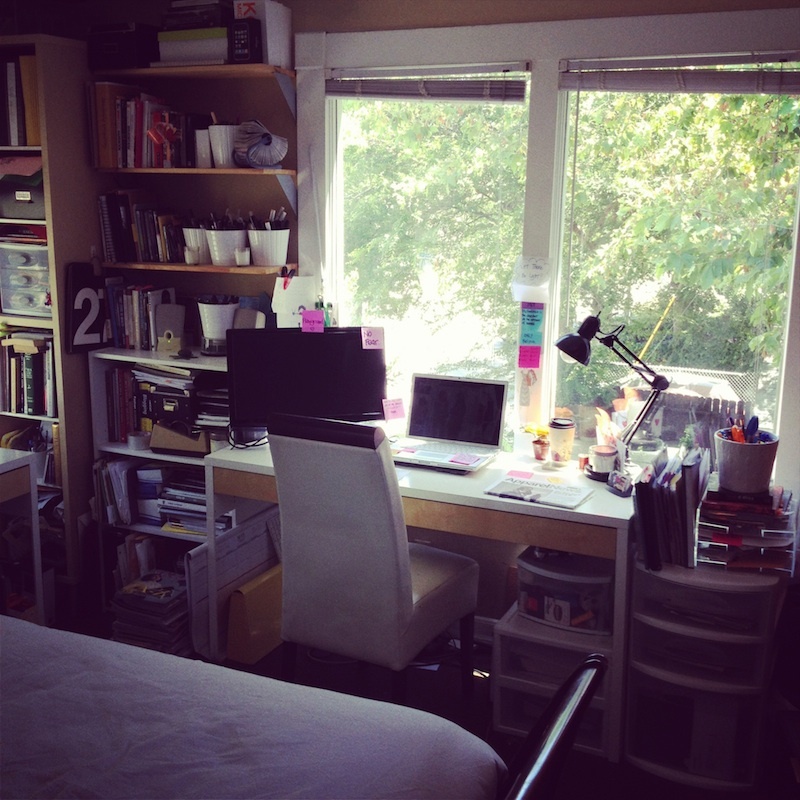 What sparked your interest to become a designer? How did you know this was the avenue you wanted to take? Click here to read the full interview . . . and check out the PRC website. There are interviews from some amazing women that are sure to inspire you in your journey, complete with free bonus worksheets to use as a personal toolkit to help you push your dreams into reality. Enjoy! This entry was posted in Ayanna Listenbee Collection, Interviews, Press, The Creative Process and tagged Ayanna Jordan, ayanna listenbee, ayanna listenbee collection, Interviews, press, The Phoenix Rising Collective, thelookbookphilosophy.com on June 10, 2016 by thelookbookphilosophy. Sneak Peek: Our NEW Cross Body Chain Strap bag!!!! Her name is “Valor.” Can’t wait to formally introduce you to her! Hope you are enjoying this beautiful day!!! This entry was posted in Accessorizing, Ayanna Listenbee Handbags, Design, fashion, Goals, The Creative Process and tagged Handbags, samples, Spring 2013 on May 16, 2013 by thelookbookphilosophy. Sometimes I am just so grateful for the technology that is available to us today!! (I am often annoyed by it, but this is a happy post, so I digress . . .) Being the music buff that I am, I am just so thrilled to be able to create music stations that play the music of my choice and liking. 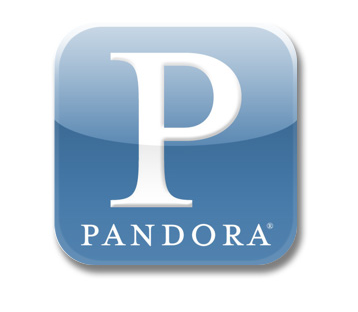 Pandora internet radio is what I rely on daily when I am at my desk. I just can’t get enough of it!!! I am always being introduced to new music that inspires and invigorates me. Pandora leaves me wondering how I ever managed without it!! My other fav, which to this day I still rave about even though it’s been around since 2002, is Shazam. OMG!!! I feel as if this app was created specifically for moi!!! 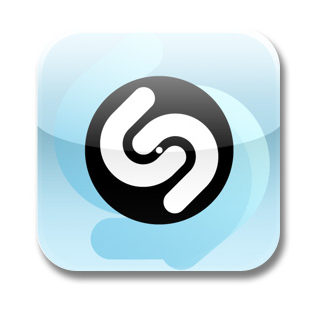 I must use this thing about 100x/day, and it still amazes me that Shazam (9.5 times out of 10) can tell me what song is playing, show me the album cover and provide lyrics and artist info!!! 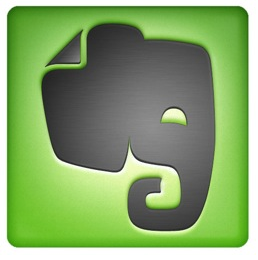 Gone are the days of asking “Do you know who sings this song?” My other go-to app is Evernote. This app has been a real savior for me business-wise, and I haven’t even graduated to sharing notebooks with others. Evernote lets you create different notebooks of information that can be compiled of notes, screen captures, & photos. 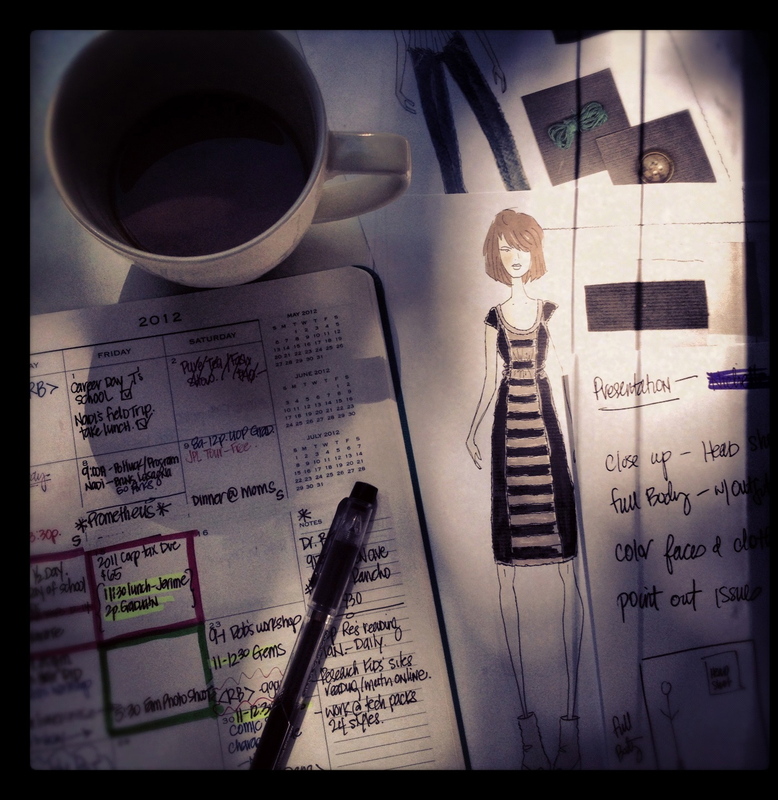 I am able to carry my design presentations, inspiration images and notes with me wherever I go. I am also able to take pictures in the app to create inspiration notebooks while on the go!!! Love this app. Anyway, I was sitting here working at my desk, grooving out to Pandora, using Shazam to catalog different songs I want to buy, while reading through my notes from yesterday’s vendor visits in Evernote!!! Wow. I just found myself being thankful for the little apps that make life more organized, interesting and fun!!! 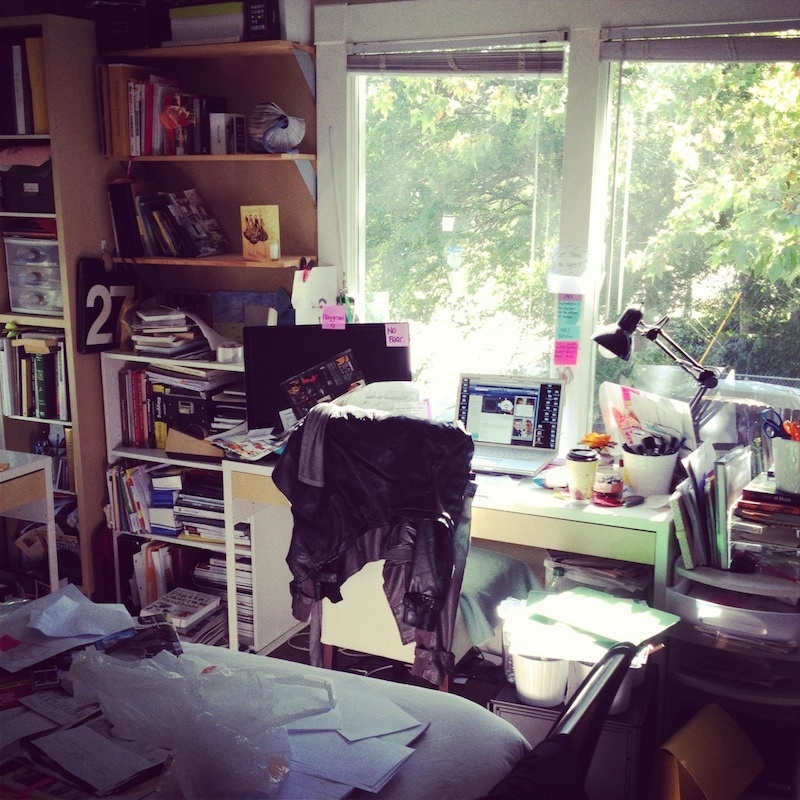 This entry was posted in Randomocities, Thankful Thursdays, The Creative Process and tagged apps, Evernote, life changing apps, Music, notebooks, organization, Pandora Radio, Shazam on May 17, 2012 by thelookbookphilosophy.